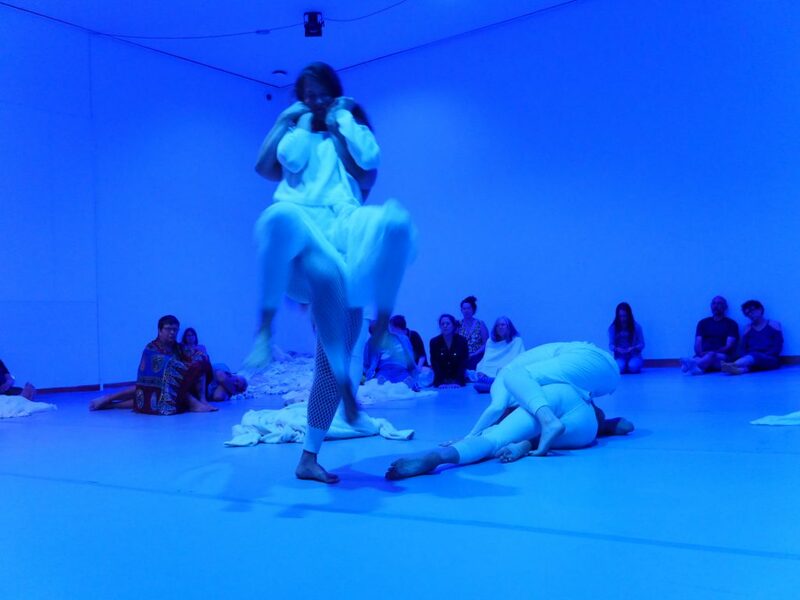 BodyCartography presents Vital Matters, a new festival of dance and performance for Minneapolis. Vital Matters will highlight contemporary makers in our community recognizing new aesthetic, somatic and performative practices. 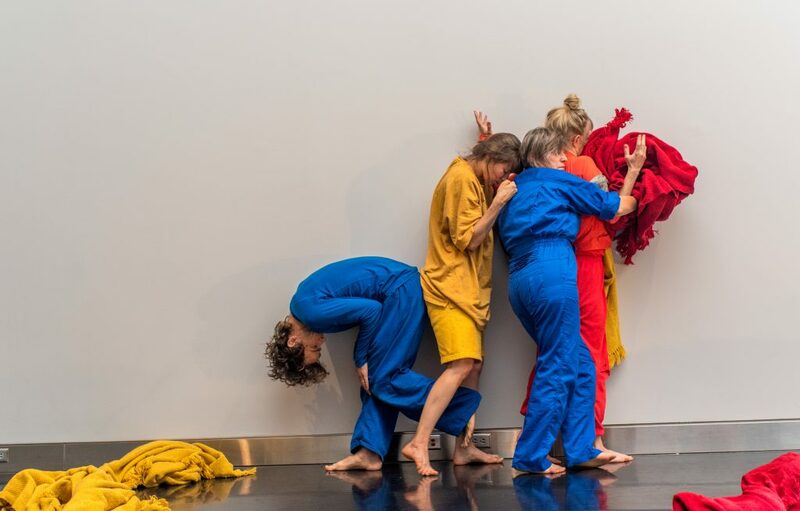 New works by Anna Marie Shogren, Dolo McComb, Otto Ramstad, Olive Bieringa, Justin Jones, Pramila Vasudevan, Sam Johnson, Vie Boheme, Katelyn Skelley, HIJACK, Young Dance, Paige Tighe and other special guests. Workshops for all bodies and all levels experience will be lead by Katie Burgess, Emily Gastineau, Dustin Haug, and other festival artists. 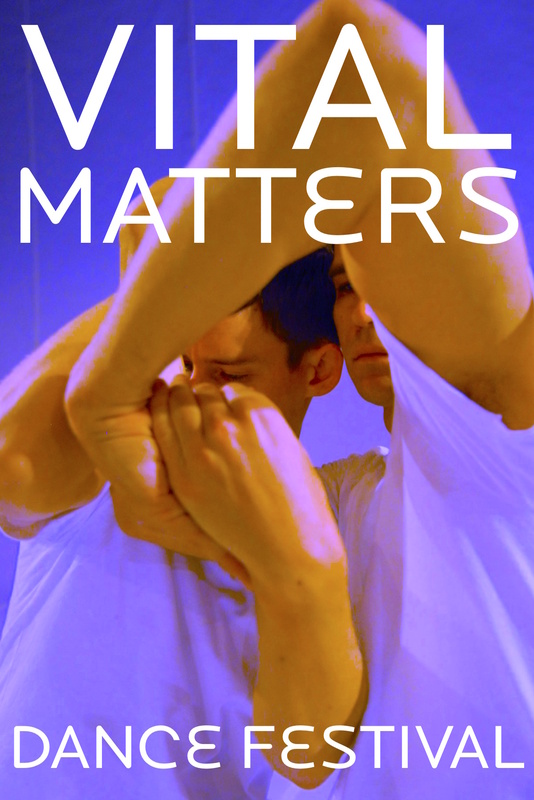 Vital Matters will engage with the vital materiality of our bodies – our guts, our minds, our matter, body to body, a festival of embodied performance. Together we will offer multiple entry points into the experience of dance. Join us. Dolo McComb, and special guests. Pramila Vasudevan’s Seventeen Unthoughts and special guests. Vie Boheme and special guests. We want to engage you in the creation of this Vital Matters from the ground up. It’s a dance and performance festival for the Twin Cities! It’s a celebration of our bodies. Please join us!